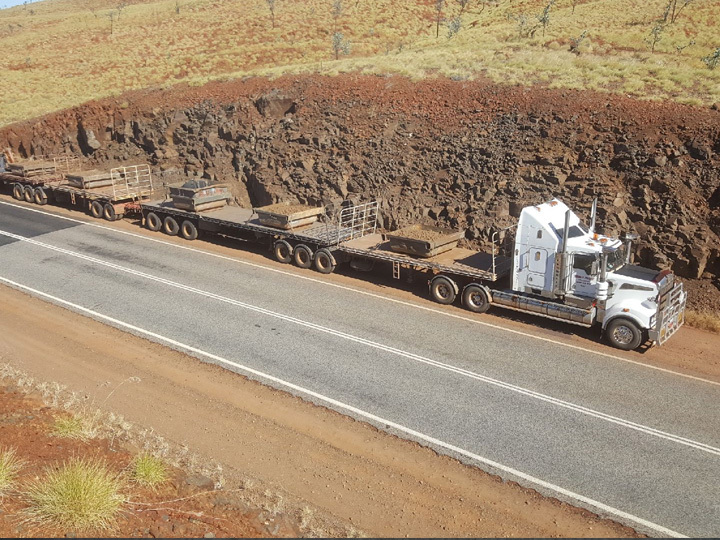 provide a range of options and transport services to the civil, construction and mining industries. 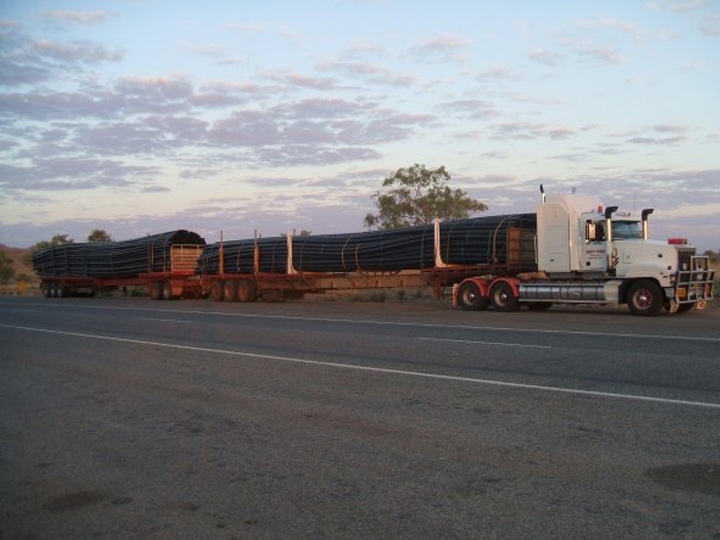 We handle all types of requests and provide a range of options and transport services. 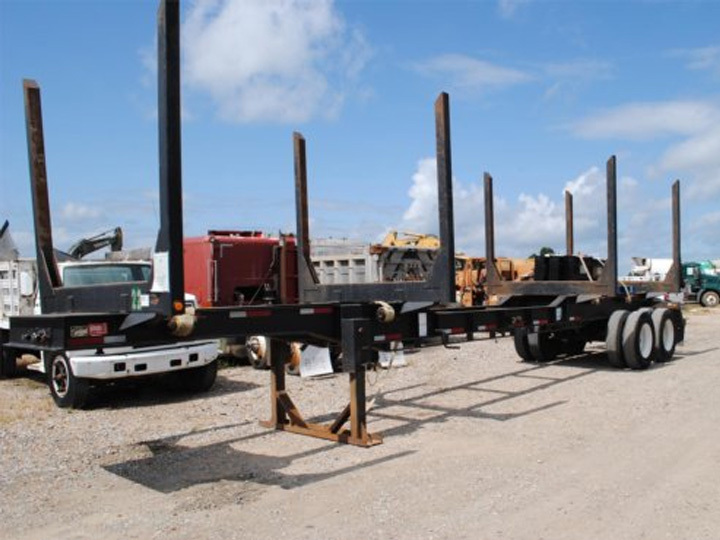 We offer an extensive fleet of trucks and trailers to suit all of your requirements. 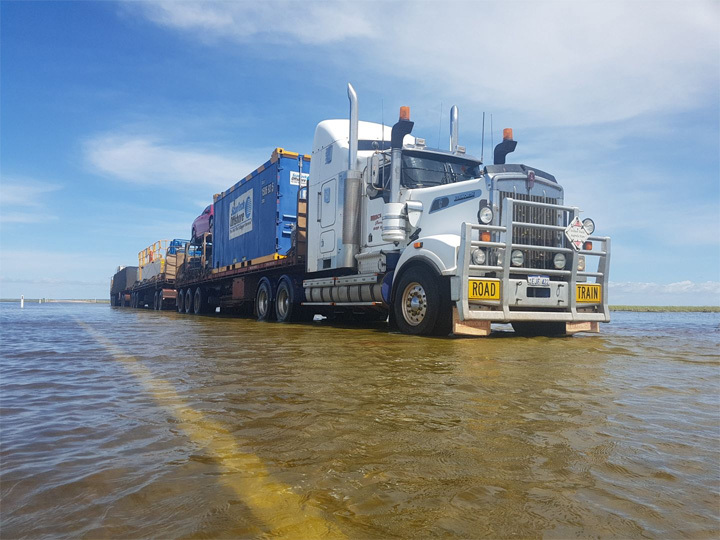 We pride ourselves on delivering solutions, no matter how complicated the job, and regularly handle dangerous and oversized loads as well as heavy haulage jobs. 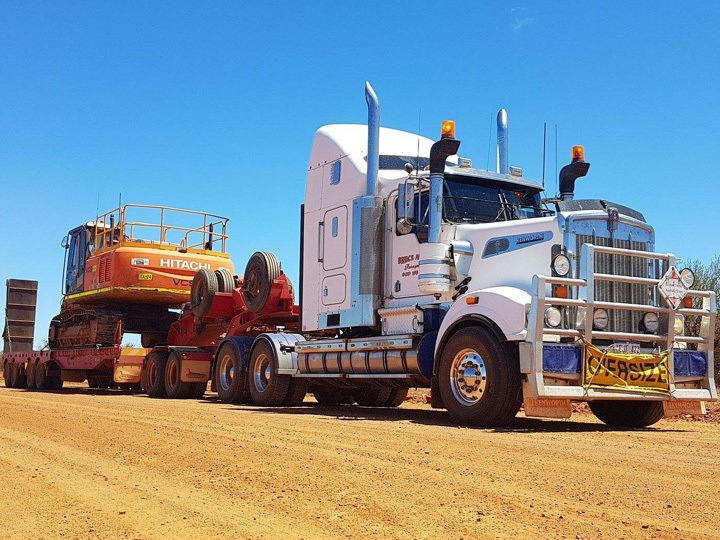 Our extensive fleet of various vehicles and trailers can accommodate a varied range of loads, and allows us many options to tackle the most interesting and complicated jobs. Our experienced staff has seen and done it all, and we welcome new challenges. 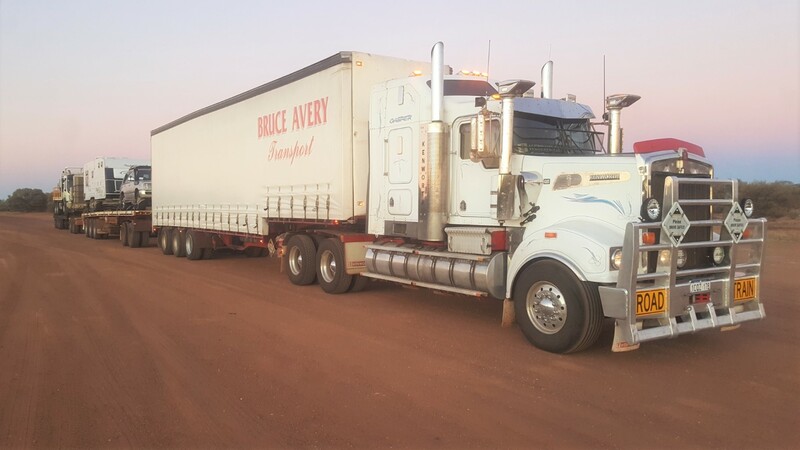 To maintain a sustainable and competitive price, we can run Double and Triple Road train configurations to help spread the cost and make our service compatible with market demands. 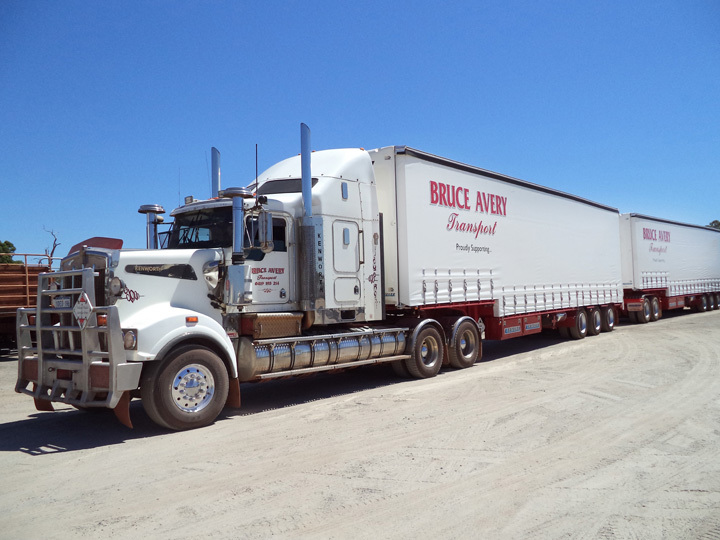 With our extensive trailer fleet, we can offer our extendable trailer range to cover loads that need the extra room.